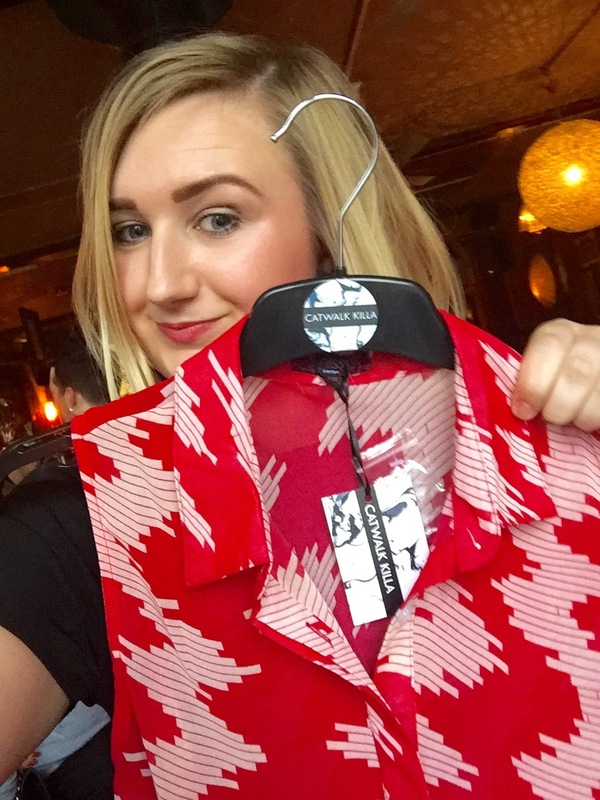 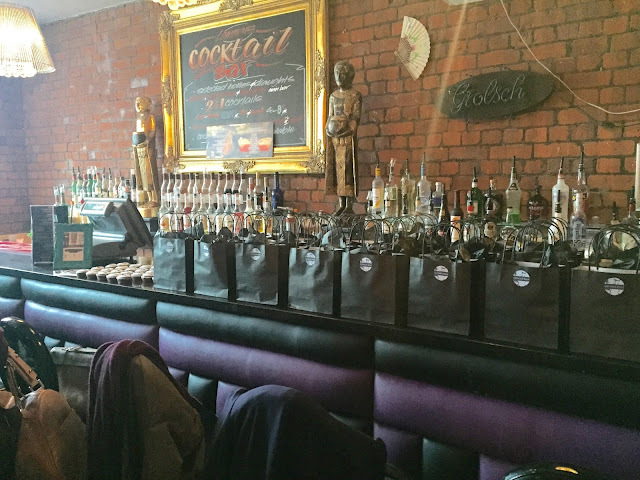 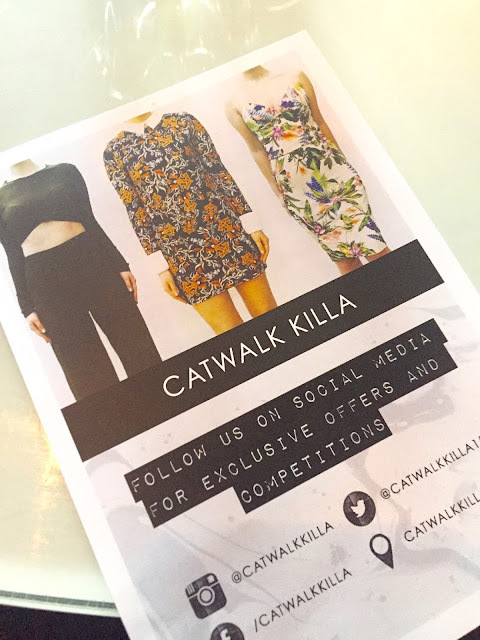 Last week I attended the Catwalk Killa launch night at Lemars in Manchester. 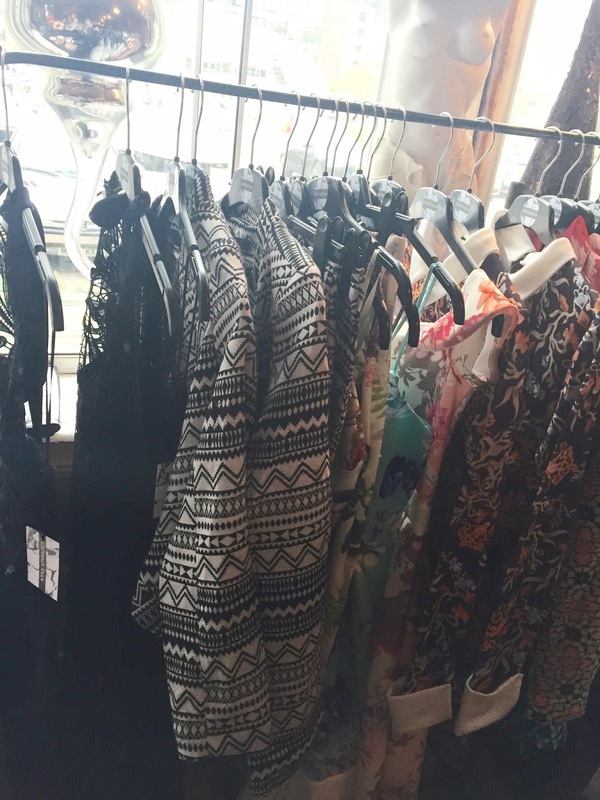 Catwalk Killa has just been set up by two lovely ladies, Lauren from Fashion Panic and her best friend Vicky. 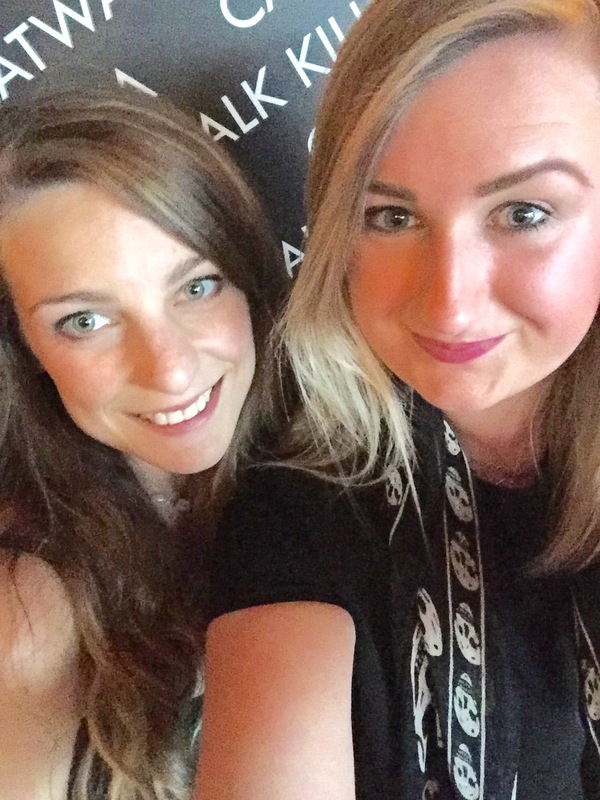 I was so excited to go along as me and the fellow Manchester bloggers are so proud of Lauren and was excited to see what Catwalk Killa had to offer. 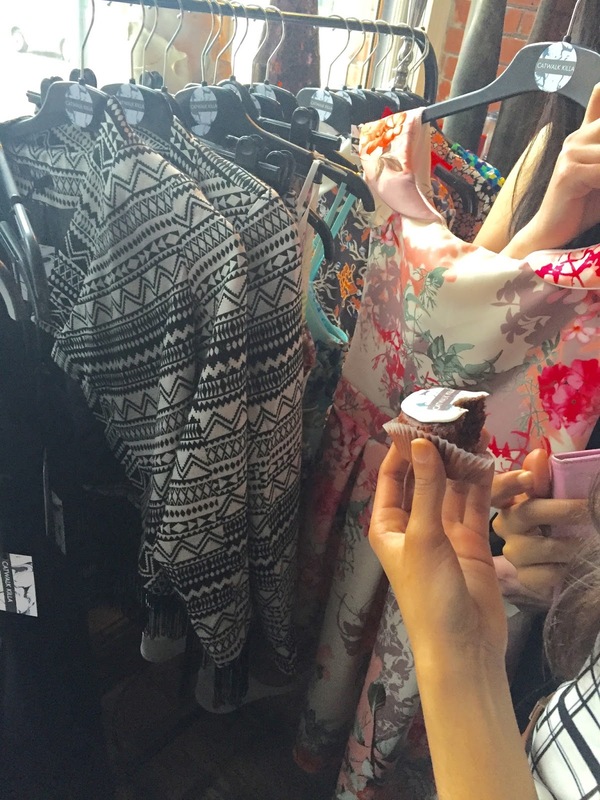 There was a few pieces on show on the evening. 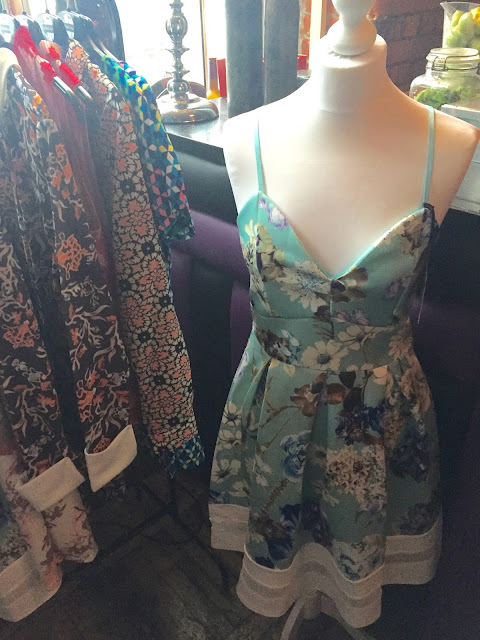 My favourite was a sleeveless shirt which I thought would look amazing in the summer with some denim shorts. 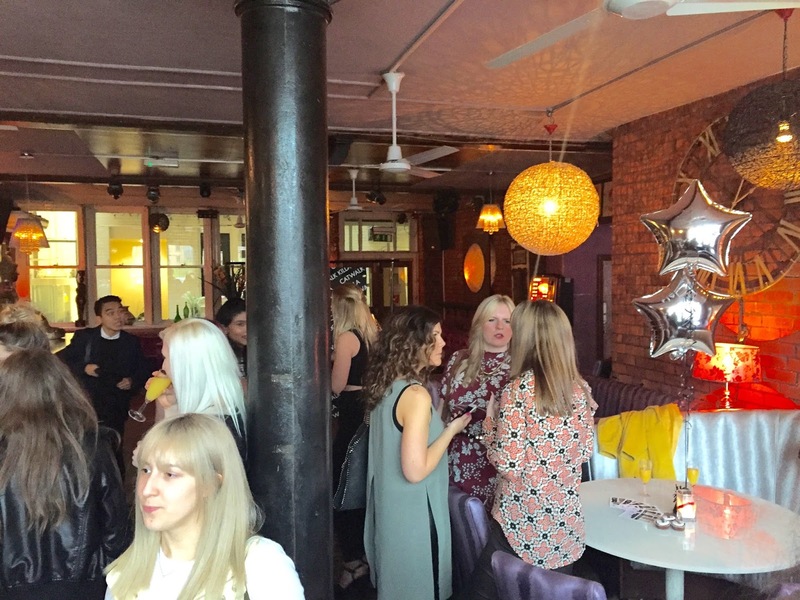 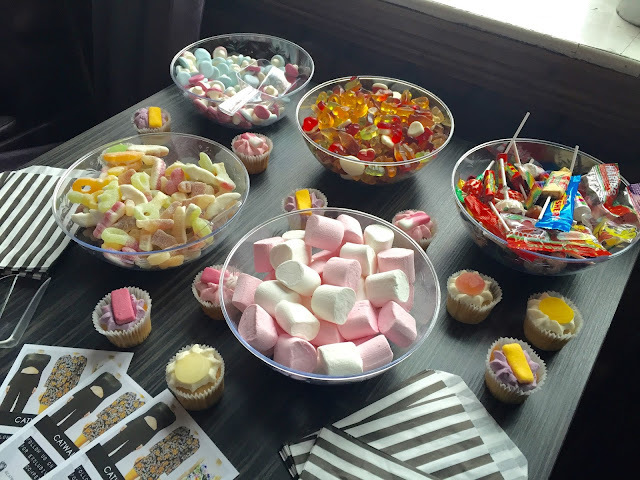 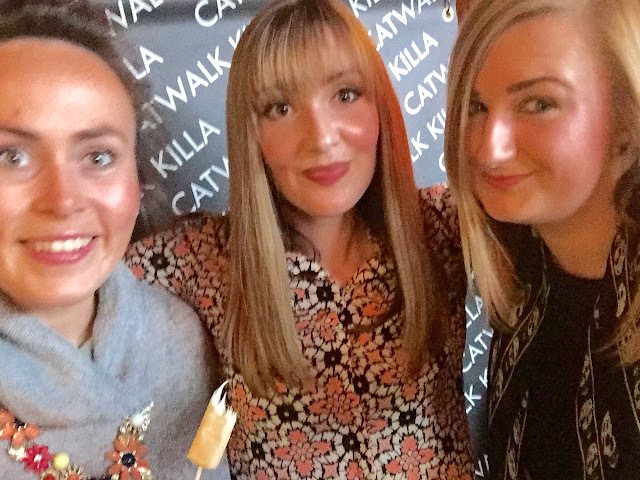 Going along to this launch was a great opportunity to meet new bloggers, catch up with friends and of course celebrate the launch of Catwalk Killa !